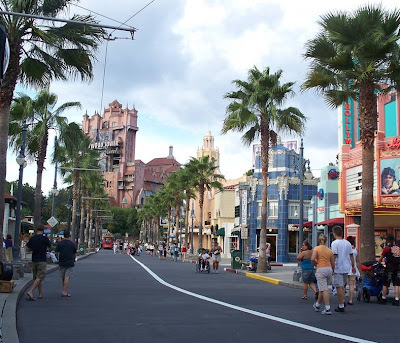 Sunset Blvd., at Disney-MGM Studios/Disney’s Hollywood Studios, is full of fascinating little nooks and crannies. There are so many in fact, that if I were to try and cover them all in one article, you’d probably still be reading when I returned from my honeymoon. So, today we’re going to look at only two of my favorites, the address of 77 Sunset and my all-time favorite restroom in all of the Studios. If you are walking down Sunset, towards The Twilight Zone Tower of Terror, there is a cream colored building on your right, just before you reach the Carthay Circle Theatre. This is 77 Sunset. 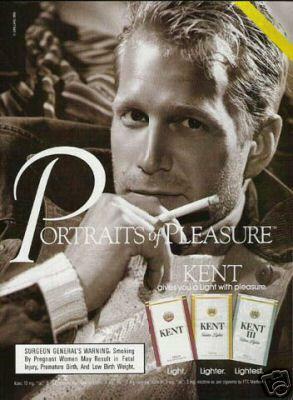 To uncover the significance of 77 Sunset, you have to dig a few years back in television history. 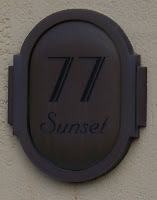 77 Sunset, and more specifically 77 Sunset Strip, was the address, as well as the title, of a quirky crime drama. The show, which ran from October 1958, until February 1964, centered on two private detectives and their cases. Ironically enough the show’s real life residence, which was shot at Dino’s Lodge, owned by Dean Martin, actually did live on Sunset Strip, but at the address of 8524 Sunset Strip. This destination is special to me for the simple reason of I knew it meant something and couldn’t tell what. When my Uncle Gene asked me what I was taking a picture of it for, this, by the way, has become a very popular question over the past few trips, I said that it was because I was sure it meant something, and I planned on finding out what. He started to chuckle and asked if I really didn’t know about 77 Sunset Strip, before proceeding to tell me about the show. This was one of my first hooks. Prior to this everything I had taken a picture of I knew why, this was the first mystery photo I took and found out some interesting information on. Suffice it to say, 77 Sunset holds a special place in my heart. The other, the tucked away restroom on Sunset Blvd., is my favorite restroom for two simple reasons. One, it is themed to the hilt. 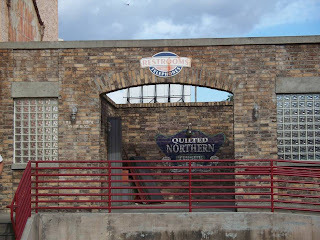 Two, it is a loading dock for Quilted Northern Tissue. Of course it is, why wouldn’t a toilet paper company's dock be analogous to a Walt Disney World restroom, it makes perfect sense. So whether you are looking for a few good souvenirs or a good place for a pit stop, may I recommend taking a stroll down Sunset. I just don’t recommend the lodging. Between you and me, I heard it was falling into decline. Hey pallie Ry, dude thanks so much for sharin' some Dinohistory...how cool that the 77 show was shot at our Dino's lodge. I'm a big fan of Dean Martin, so it's cool to read that this show as filmed at Dino's Lodge. Thanks for sharing that info with us. I am glad to see someone else is interested in Disney bathrooms as well! Thanks for the info about 77 Sunset. So cool! This is my favorite bathroom as well! The loading dock looks so real and old.